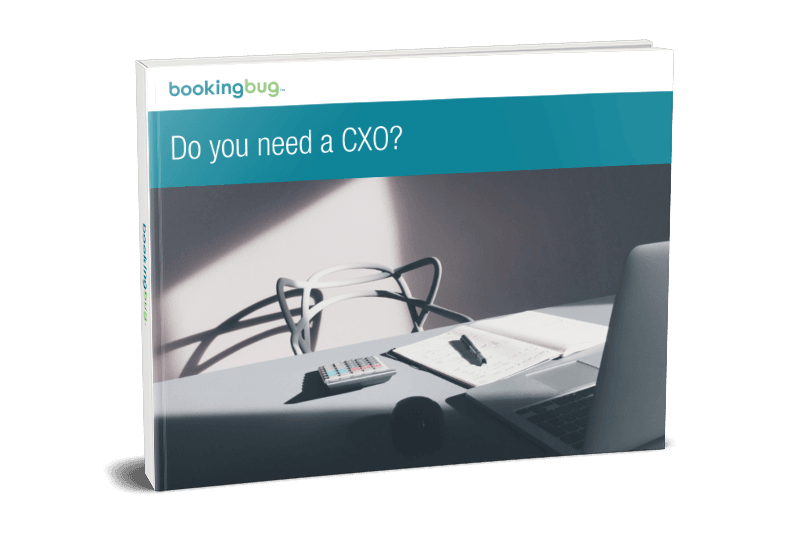 [eBook] Download Do you need a CXO? Do you need a CXO? A new C-Suite position is gaining traction and it’s having profound effects on customers and the bottom line. When you think about a customer’s experience with your business, who in your company would you say is responsible? Someone in marketing, operations, or your head of customer service? Think about all that could be accomplished if one person with executive buy-in was able to lead & fully commit to that experience. Read more about the value a CXO brings when they have buy-in from the rest of the executive team and always have the customer in mind.